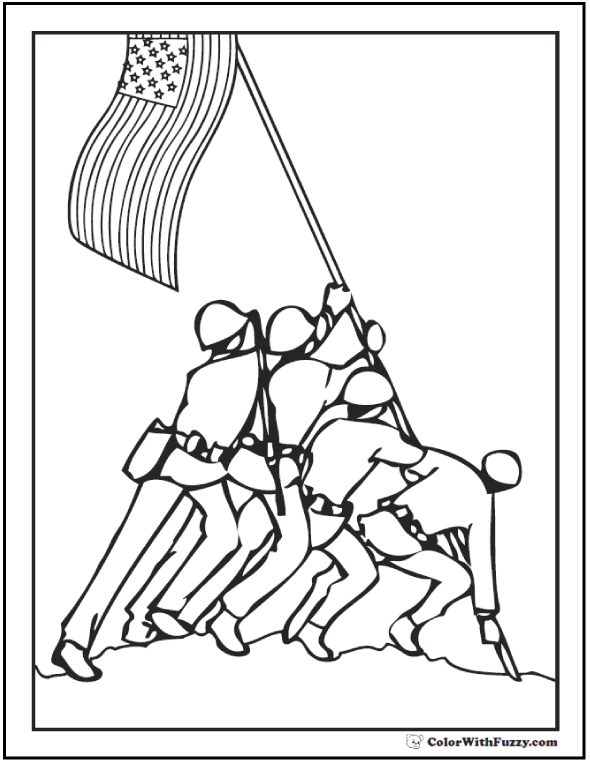 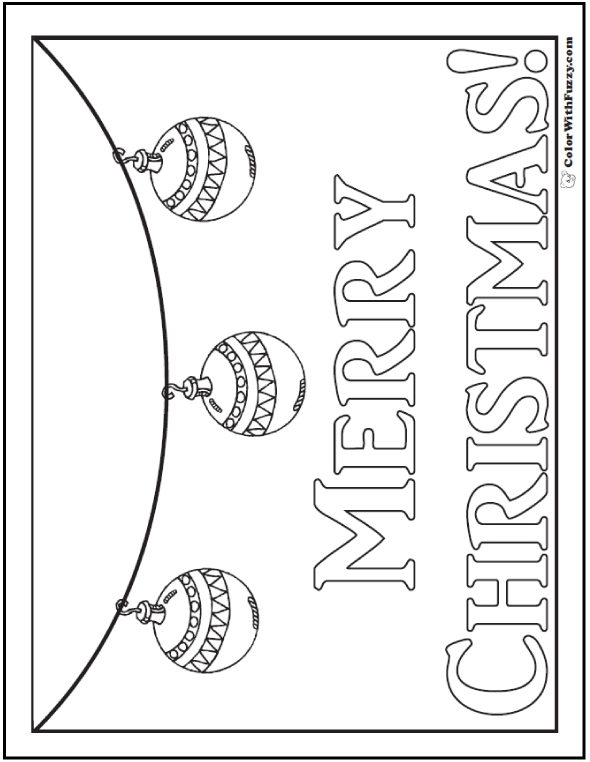 I'd like to color this pilgrim hat coloring page. 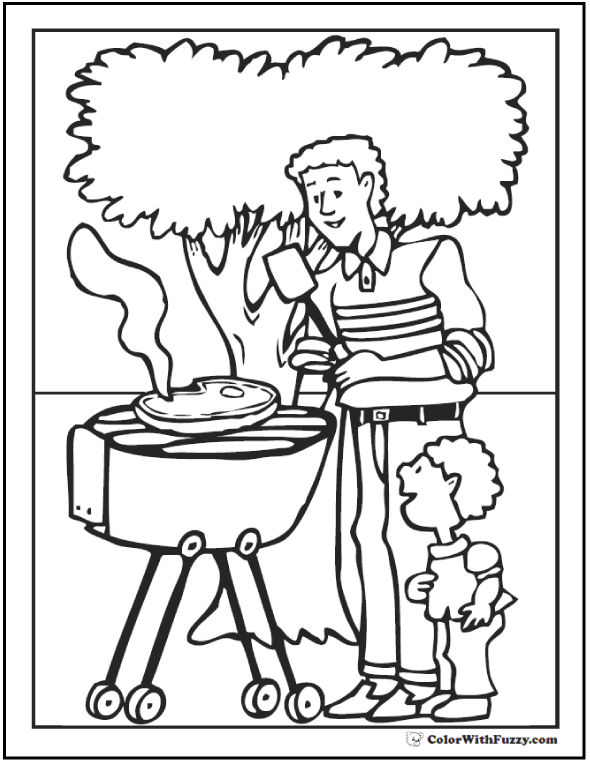 I guess I'd color the buckle yellow so it would be bright and happy. 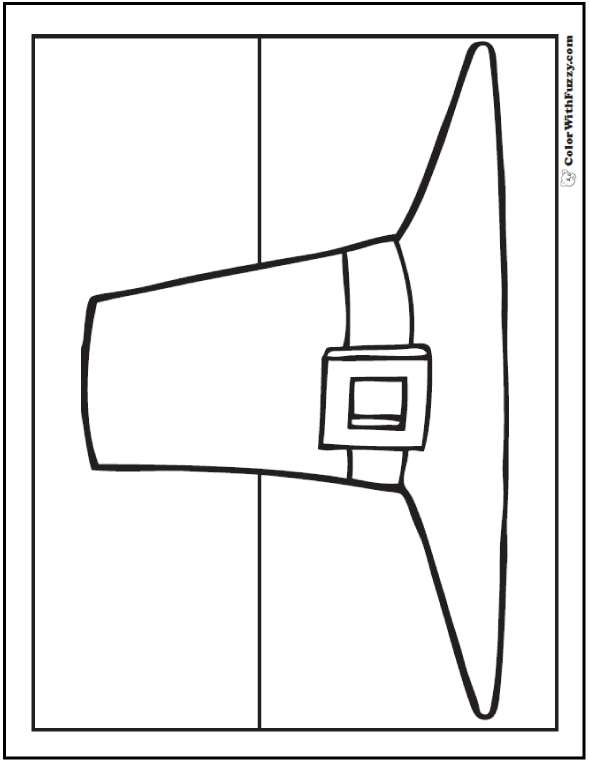 This hat is complete with leather band, bright metal buckle, and table to break up the background. 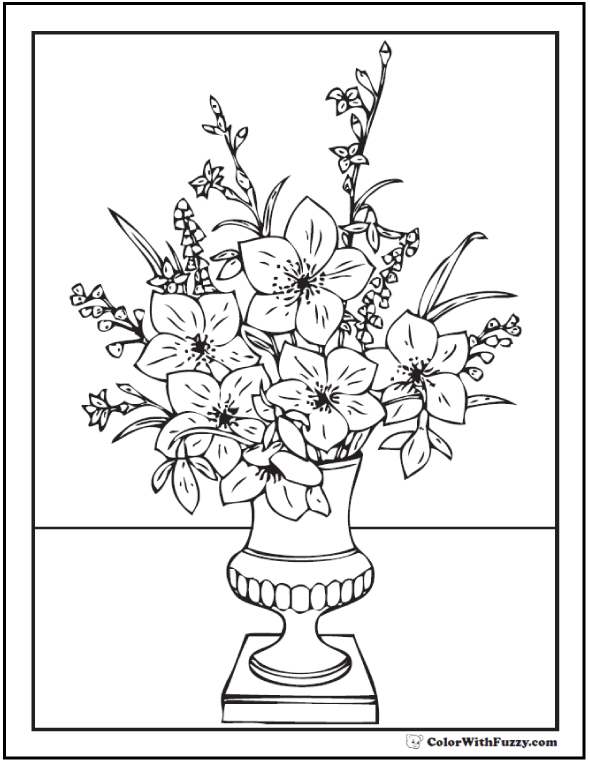 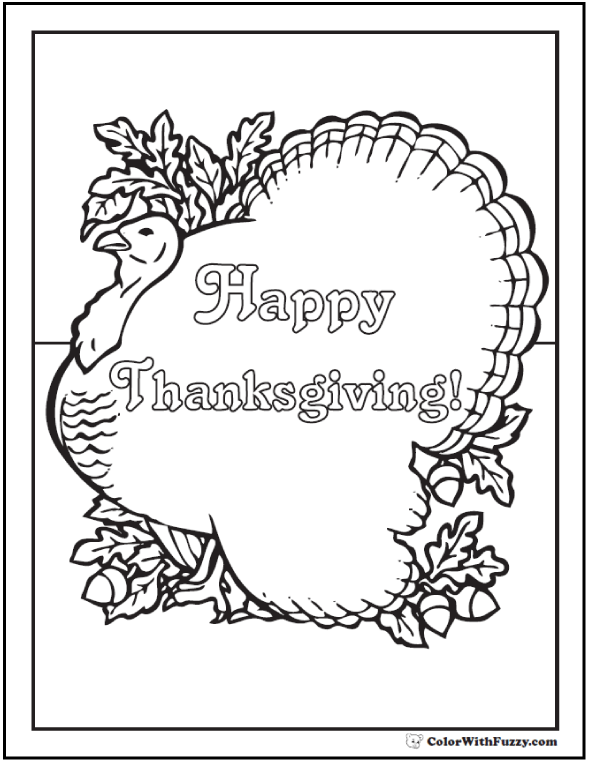 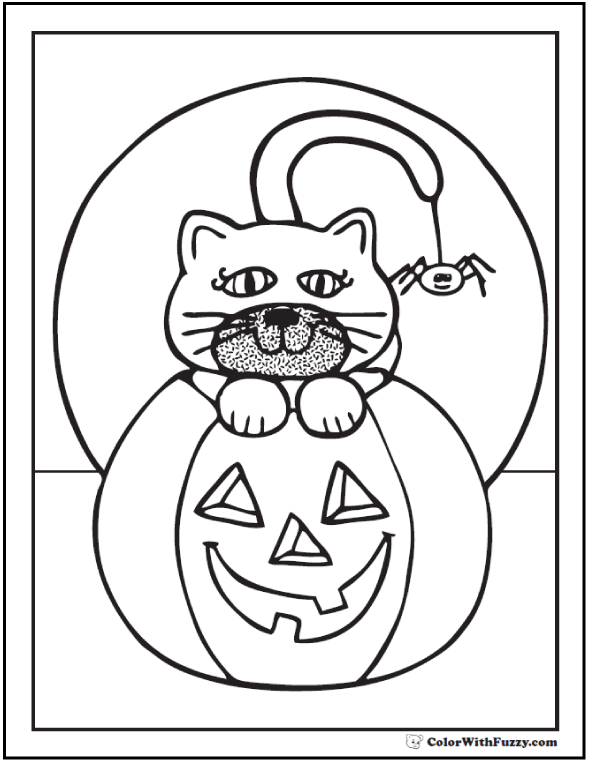 Print this pilgrim hat coloring page.